Education Resources In The Clifton Park Area: Find Bookstores, Tutors & More In And Around Clifton Park, NY. Browse our listing of educational resources in the Clifton Park area. Whether you are in school and could use the help of a good tutor, looking for a tutor for your child or even looking for opportunities to further your education, you will find great educational resourses in Albany, Clifton Park and many of the surrounding areas here. Click on the business listing to get full contact information. 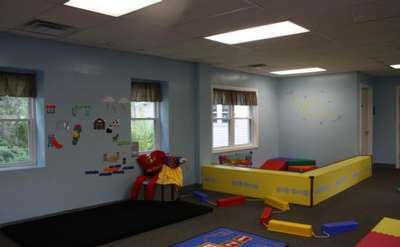 Shooting Stars Childcare offers a variety of programs for children ages 2 to 12 years old in Clifton Park, NY. "Education and Fun All Rolled Into One!"